ShanghART M50 is pleased to present Nabuqi’s solo exhibition Do real things happen in moments of rationality? from October 27th to December 19th. 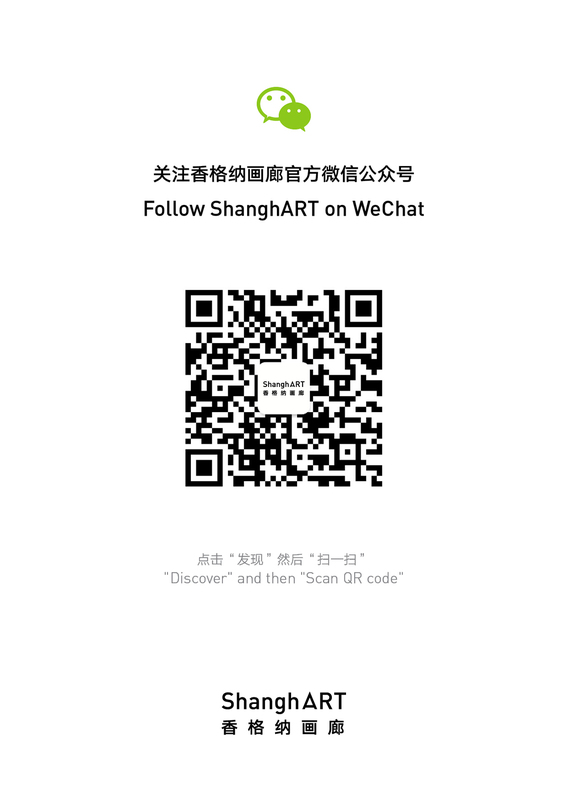 This is Nabuqi’s first solo exhibition in Shanghai and presents her most recent works of installation. During this exhibition, Nabuqi considers the exhibition space a unified entirety to make site-specific installations or sculptures. From her past exhibition Cold Nights in UCCA in 2017, the artist continues the idea of viewing the space as the whole installation and to extend the exhibition space into the internal part of the artwork. The setup, which replaces the traditional language of sculptures, asks the audience to enter into and be surrounded by Nabuqi’s artworks, instead of simply viewing or gazing at the physical art pieces. Nabuqi focuses on the connections between objects, the space and the surrounding environments. These connections stimulate her perception of the space and are presented in different forms in her works of sculpture and installation, which corresponds to Heidegger’s phenomenology of “presence.” The title of the exhibition Do real things happen in moments of rationality? interprets the status of “presence.” The existences of things are caused by connections between surrounding environments, and the interference of time makes certain of the incidental nature of these moments. Nabuqi combines artworks with different spatial forms to imitate the feeling of déjà-vu or scenes buried deep in her mind. She explores the difficult definition of reality by offering feelings of presence for the audience. In this exhibition, Nabuqi uses simulation materials to build an outdoor scene that seems close to the nature and kid friendly. She deliberately keeps all the primordial qualities of all the materials without any interference or change to their appearances or properties, which means there will not be any well-polished artwork in this exhibition. These materials make beautiful scenes through connections with the space by combinations of displays. Could they trigger emotional resonances when the audience enter the space with their original emotional states and awareness of the virtual environments? Meanwhile, the artist continuously questions and explores the unknown limits between the rough materials and the definitions of artworks. Nabuqi (b.1984) born in Inner Mongolia, graduated from the Central Academy of Fine Arts in 2013, and currently lives and works in Beijing. Departing from a focus on objects themselves, Nabuqi’s work extends to the relationship between objects and the human body, as well as the variations of individual perceptions within different spaces and environments. The Object series focuses on the independence of the object, in particular its relationship of mutual influence and contrast with the body. A View Beyond Space juxtaposes two different types of spaces (one real and one imaginary) in order to observe the body’s differing responses to these spaces. In her recent works, Nabuqi combines individual sculptural pieces to render a sense of fragmentation within space. Interested in extending these notions to the broader parameter of public space, Nabuqi aims to thereby address the individual’s relationship with his or her environment. Her latest exhibitions include Cold Nights (UCCA Art Centre, 2017); Absent Paragraph (Museum Beelden aan Zee, 2017); Any Ball (Central Academy of Fine Arts, 2017), The 11th Shanghai Biennale (2016) and The 10th Gwangju Biennale (2016). She has been nominated for the 2016 Art Sanya Huayu Youth Award. Do real things happen in moments of rationality?